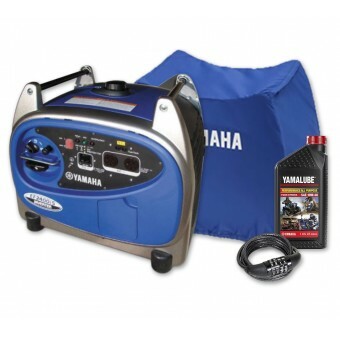 Whether you’re hitting the road in your caravan or pitching your tent in the bush, an inverter generator will keep your electronics up and running on the go. 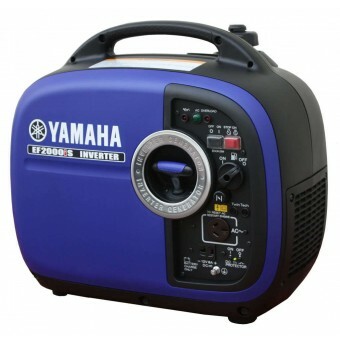 My Generator has a wide range of invertor generators for sale, designed to be lightweight, easy to transport, and quiet during operation. An inverter generator produces DC power and uses a digital electronic alternator to invert it back to a steady flow of AC power. This is perfect for sensitive electronics like stereos and laptops. 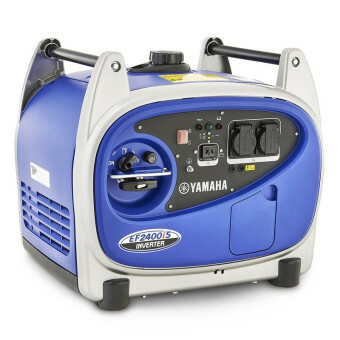 We offer inverter generators from brands including Briggs & Stratton, Cromtech, Dunlite, Gentech, Pramac, Yamaha, and more. 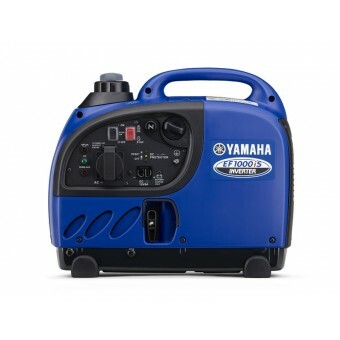 Shop the My Generator range today. These generators provide super quiet operation with noise reducing casing and acoustic panelling. This series automatically adjusts the engine speed to the optimum level, given the usage load required, meaning greater fuel efficiency. 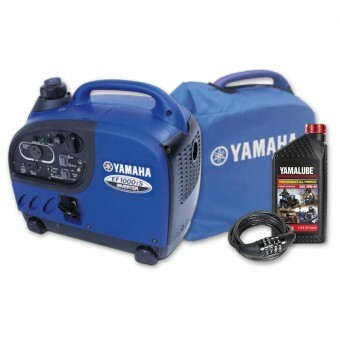 These small Recreational & Home Generators are simple to start and operate with easy recoil or electric push button start options. 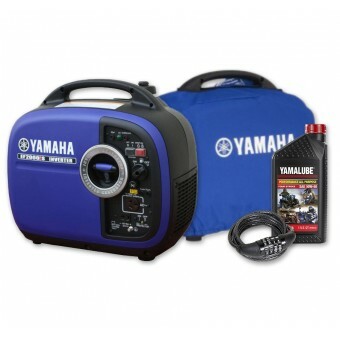 Browse our range of small inverter Generator of Yamaha, Subaru, Briggs & Stratton, Cromtech and Kohler. How do Inverter Generators work? It comes down to the Inverter, which is a lightweight circuit often containing a microprocessor. This replaces the heavy alternator found in conventional style generators. The generator produces DC power, which the Inverter then converts into a high frequency AC signal. Because it is high frequency it can be transformed up to the desired voltage by a much smaller and lighter transformer than would otherwise be needed. The high voltage is rectified back to DC, and the high voltage DC finally converted to AC giving a stable sine wave delivery at the required voltage and frequency. In Australia that is 240 volts and 50 Hz. Lighter than most: Because the generator uses lighter inverter technology over a heavy alternator, manufacturers can design super light and compact generators. 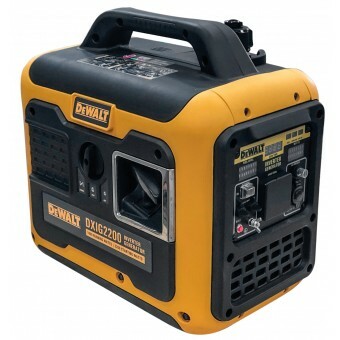 These are a great choice for portable use powering businesses, events, worksites, campsites and more. Added to this, most manufacturers incorporate features such as lifting handles to make them even easier to move. Compact: Because inverter generators are more efficient than their conventional counterparts, they can be anywhere up to half the size. This means the generators are easy to transport and pack away again when not in use. High Quality, Stable Power: The stable sine wave delivery won’t surge or spike so you can safely use it to power more sensitive devices such as laptops, as well as motorised equipment. Fuel Efficiency: The great thing about these generators is that they provide more power from less fuel. The clever technology is able to automatically adjust the engine speed in direct proportion to the load, so if you are only using it for a small appliance, it won’t use the maximum power. With more power from less fuel, you can enjoy a longer continuous running time and better convenience. Quiet Running: Most models incorporate noise reducing features such as sound-proofed casing, insulators and mufflers for quieter operation that won’t annoy the neighbours or break strict noise restrictions. If noise is an important consideration for your chosen generator, compare decibel outputs on the specifications.